Thank you for considering us to make a cake for your special occasion. To read review's from people who have tried our cakes before click here. Congratulations on your wedding! 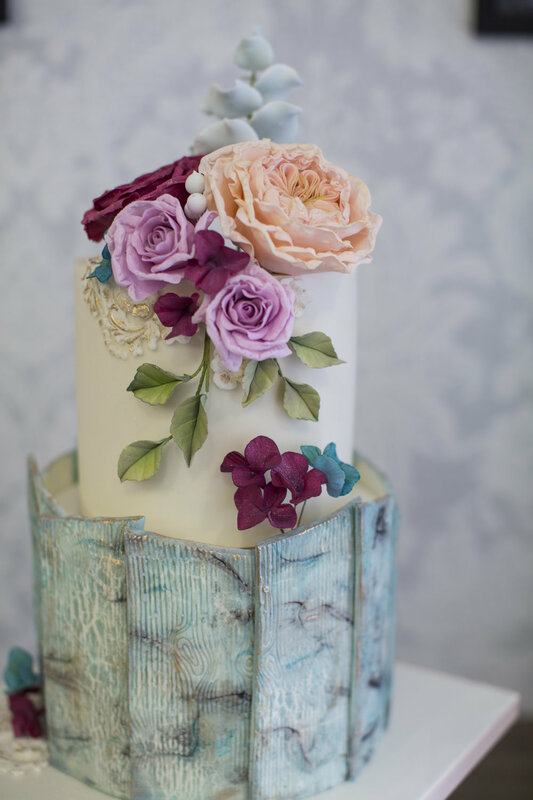 Please use the contact form to get in touch to start the journey of organising your wedding cake! 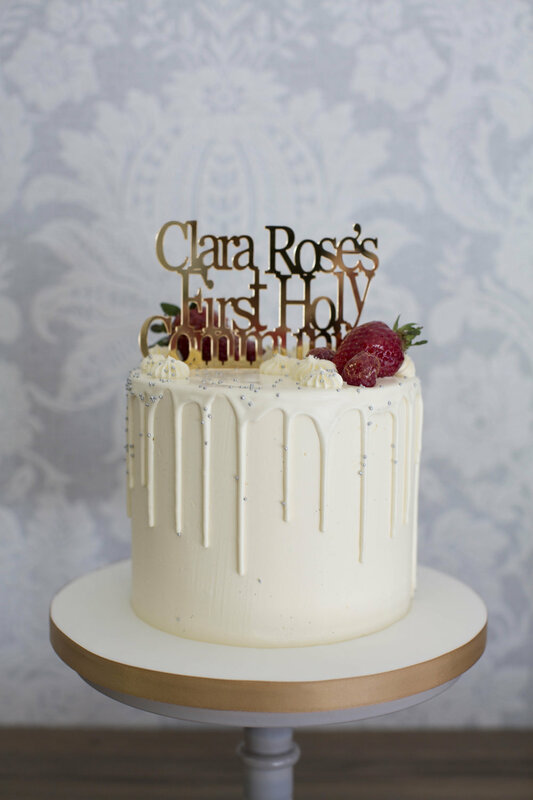 To us, the taste of the cake is a really important part - that’s why we encourage our couples to sample our cake flavours (in person or via cake mail) before securing the date. This is not required and not always possible, especially if you live overseas. We require a £100 non-refundable & non-transferrable deposit which secures your date & venue with us, payable by bank transfer. Once the details of your order are finalised, the final balance will be due 2 weeks before your wedding date. Please email us here for our Brochure and also our new Wedding Cake Flavour price list and to arrange your tasting appointment. Ps. Lough Erne Resort VIP card holders need to inform us of holding the card in advance and at the time of paying the final balance of their VIP card number. 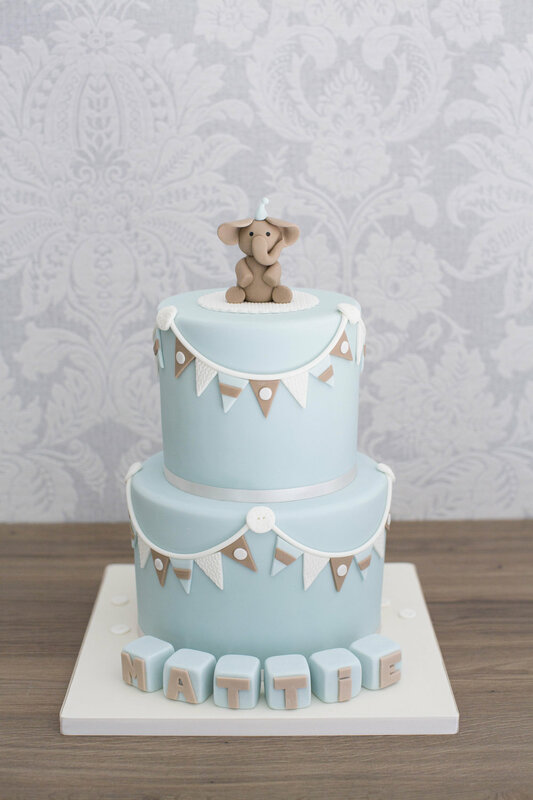 We usually deliver all our wedding cake orders, a fee will apply depending on how far your venue is from Enniskillen. Dessert tables may also incur a set up fee. We have created and delivered wedding cakes as far as Slieve Donard (Newcastle), Tankardstown House (Co Meath), Montalto Estate, Boyne House (Navan), Orange Tree House, Mount Druid Estate (Castletown Geoghegan), Lough Eske Castle, Gweedore, Donegal and many many more. 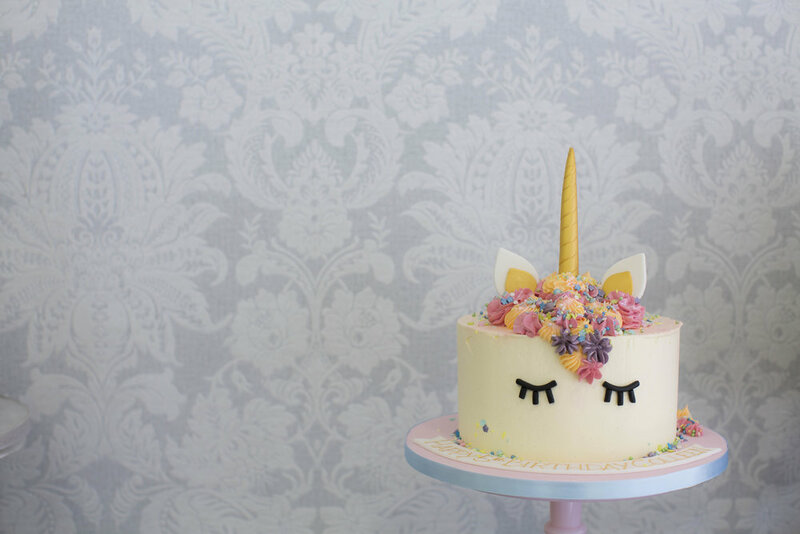 All our celebration cakes are made fresh to order using only the finest ingredients and are ganached for that perfect iced finish every time, decorated only with handmade decorations. We do not use printed images on our cakes. For elaborate designs you may need to discuss design in person/over the phone. Below you will see two approximate portion counts for each cake size - birthday cake slices (wedges) or finger slices (approx. 2x1inch fingers) - if you require help cutting your cake, see this video for finger slices. Perfect for any celebration from a family birthday gathering to a special 21st or 30th birthday bash.